Want to buy the Galaxy M2 or just curious about the performance of Exynos 7904? Then you’re in the right place. Today, let’s have a detailed performance analysis of this chip. We will also be comparing the Exynos 7904 with some midrange chips from Qualcomm, MediaTek, and HiSilicon Kirin. 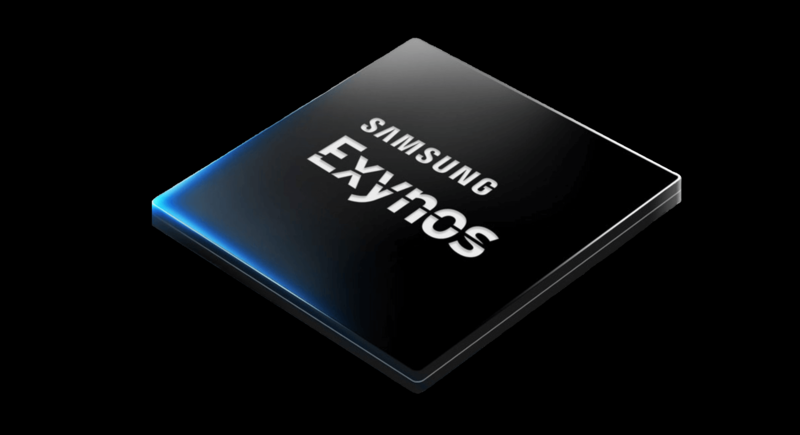 Just a week before the release of Galaxy M Series, Samsung released the Exynos 7904 SOC for their mid-range smartphones. I was expecting this series to be powered by a really good SOC because it directly competes with brands like Xiaomi, Asus, and, Realme. For the price at Galaxy M20 was launched, Exynos 7904 is a really decent SOC. The gaming performance of this SOC is also decent. In fact, the Mali-G71 MP2 GPU is comparable to the Adreno 506 GPU of Snapdragon 625. To know more about their GPU performance, visit our smartphone GPU rankings. 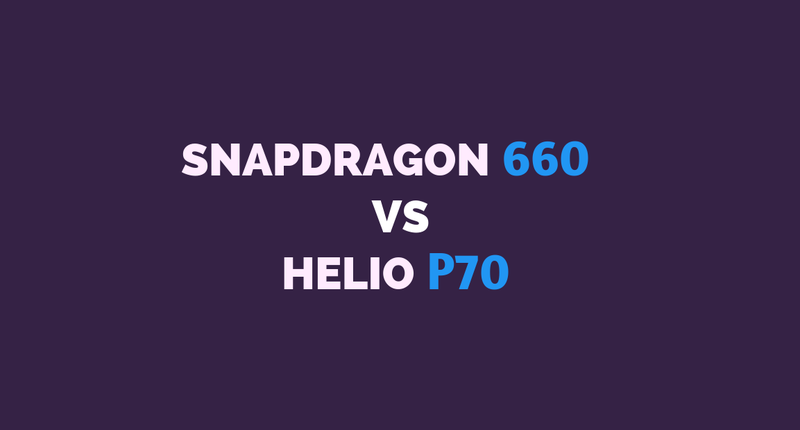 However, if you want to compare its performance with the Snapdragon 636, 660 and Helio P70, then it stands no chance. On the CPU performance side, we have two CPU clusters. The high-performance cluster consists of two Cortex-A73 cores while the power-efficient cluster consists of six Cortex-A53 cores. The performance cluster runs at a frequency of 1.8 GHz while the other cluster has a 1.6 GHz frequency. You can learn more about the ARM’s big.LITTLE architecture here. The Qualcomm Snapdragon 636 has a similar CPU configuration except for the fact that it has four Cortex-A73 cores in its bigger cluster. Does the lower Cortex-A73 core count affect the CPU performance? Yes, it does. But the difference is not that significant to be considered a deal breaker. The two Cortex-A73 cores are still good enough to handle heavy tasks. 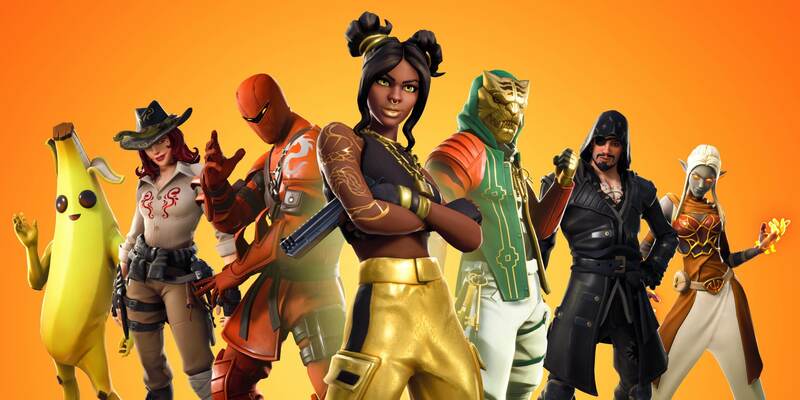 For those of you who are in a hurry and cannot go through the whole review, here is the pros. and cons. table to make things easier for you. I wasn’t able to find anything wrong with this chip when keeping the price in mind. It has everything a normal phone user needs for a good experience. However, if we compare it with the likes of Snapdragon 660 or other better processors, it won’t stand a chance. We will talk more about the comparison in a later section. If we go through the specification, you will find it similar to the Exynos 7885. It seems to be the binned version of 7885 with some new features like higher resolution camera support. It is manufactured using Samsung’s 14nm FinFET node. Samsung’s 14nm Process has a similar transistor density compared to the TSMC’s 12nm Node. You can learn more about the transistor densities of fabrication technologies here. This chip has 8 cores divided into two clusters with 2 powerful Cortex-A73 cores and 6 power-efficient Cortex-A53 Cores. It has a dual-core Mali-G71 Graphics Processor which delivers good gaming performance. The maximum display resolution supported by the SOC is Full HD+. Coming to the Memory, we have Dual-Channel LPDDR4x RAM support. The integrated modem is pretty fast as well with maximum download speeds up to 600 Mbps. And the good news is, Dual 4G VoLTE is also supported. Samsung has also included the support for the latest Bluetooth version 5.0. You can find the rest of the specification on Samsung’s official website. In our performance analysis, we have given Exynos 7904 a score of 96. This makes its score pretty close to that of Snapdragon 636. You can check out the above graph to find out how it compares with other similar SOCs. Centurion Mark is a method used by us to determine the real-world performance of a SOC. 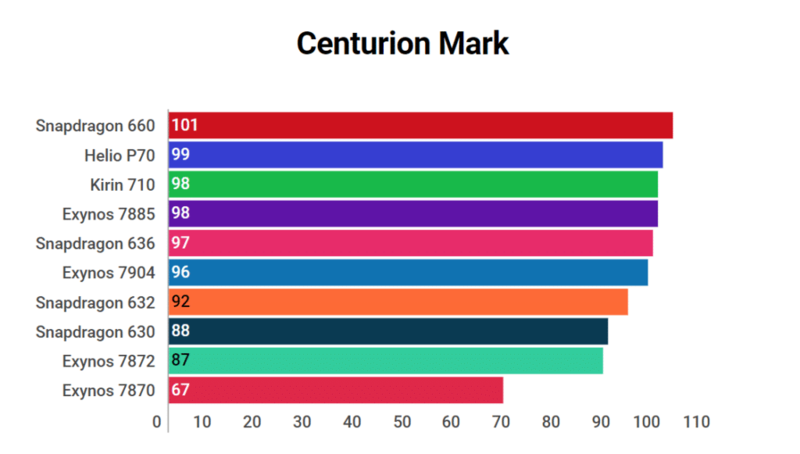 We give it a score on various parameters and then add up everything to obtain Centurion Mark. You can find the ranking of all smartphone processors here on our website. On Antutu Benchmark, Galaxy M20 has scored 108,712 points. The score is slightly lower than that of Snapdragon 636. The Geekbench score of Exynos 7904 is impressive as well. Compared to SOCs like Exynos 7870 that only have Cortex-A53 CPUs, the performance gain is significant. However, the score is still not as great as that of Snapdragon 636 or 660. The benchmarks look impressive, right? Let’s find out if the chip actually lives up to its expectations. I’ll divide my review of Exynos 7904 in three different sections. When it comes to general usages such as Messaging, Browsing, Media consumption, and using your favorite social networking apps, the performance is impressive and smooth. You won’t observe any lags or slowdowns. Thanks to the powerful Cortex-A73 cores, even heavy usage and multitasking will be as fluid as any other smartphone in this range. However, if the higher performance cluster had four Cortex-A73 cores instead of just two, the performance could be even better. This shouldn’t concern any normal user but if you’re a power user who needs the best performance without any compromise, you should look at Snapdragon 660 or Helio P70 instead. The gaming performance is pretty decent as well. Though many people might be skeptical about the performance of Mali-G71 MP2, it is indeed a decent GPU. In our rankings, Mali-G71 MP2 stands between the Adreno 506 (Snapdragon 625) and Adreno 509 (Snapdragon 636). However, the GPU is not the only factor that is limiting its gaming performance. The fact that it only two high-power Cortex-A73 cores instead of four, limits the potential of its GPU in CPU intensive games. PUBG Mobile is playable without many issues. The Galaxy M20 is a decent choice if you play a lot of games on your smartphone. But once again, the Snapdragon 636 or 660 is a far better deal when it comes to gaming. The Samsung’s 14nm FinFET process is quite power efficient and you should get good battery life. Due to better power efficiency, expect little to no heating even on extended heavy usage. You can expect the battery performance of Galaxy M20 similar to that of Asus Zenfone Max Pro M2. Here’s are some comparisons of Exynos 7904 with some similar SOCs. My main focus of the comparison will be the CPU and GPU Performance. Exynos 7904 outperforms Snapdragon 632 in both the CPU & GPU performance. Even though the Kryo 250 cores of Snapdragon 632 are derivatives of the same Cortex-A73 architecture, the performance isn’t as impressive as compared to the Kryo 260 cores of Snapdragon 636 & 660. Furthermore, Snapdragon 632 only supports LPDDR3 RAM while the Samsung Exynos 7904 supports LPDDR4x RAM. Snapdragon 636 outperforms it in every scenario. 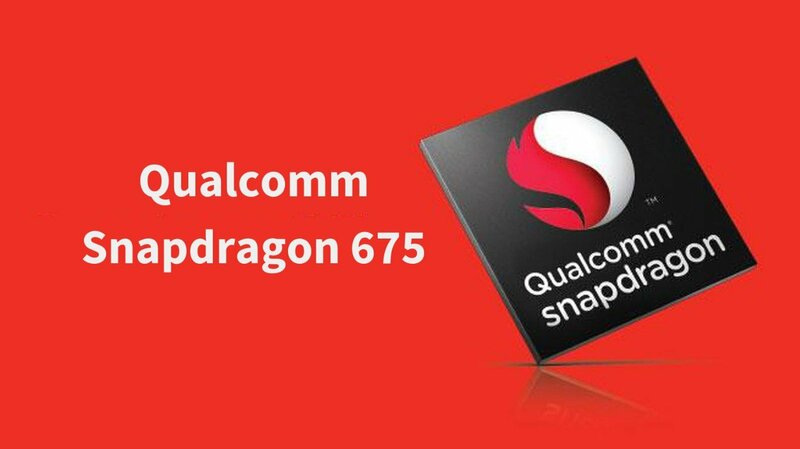 Snapdragon 660 uses the same Cortex-A73 based Kryo 260 cores like the Snapdragon 636 but at a higher clock speed of 2.2 GHz. Even the underclocked/binned variant of SD660 that is used in Asus Zenfone Max Pro M2 and Realme 2 Pro outperforms the Exynos 7904 in CPU performance. When it comes to GPU performance, there’s a considerable difference as well. Adreno 512 delivers better gaming performance than the Mali-G71 MP2. Though their specs seem similar, the Exynos 7885 runs at a much higher clock frequency of 2.2 GHz which makes it faster. 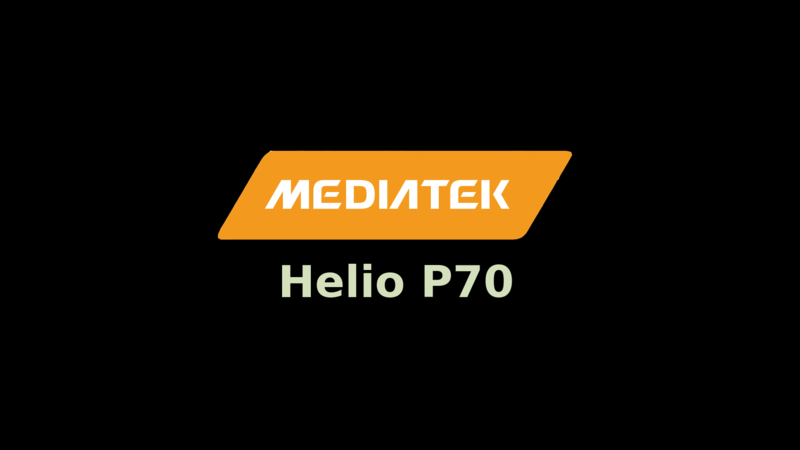 The Helio P70 is slightly ahead due to higher CPU clock speeds (both the chips use Cortex-A73 cores) and GPU Performance. Exynos 7870 is weaker than 7904 in almost every aspect. 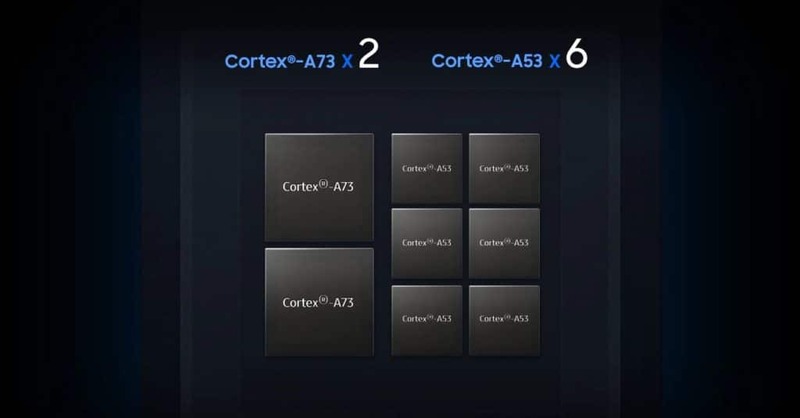 Exynos 7870 has weaker Cortex-A53 cores that run at only 1.6 GHz. The performance of its Mali-T830 MP1 GPU is not that impressive either. 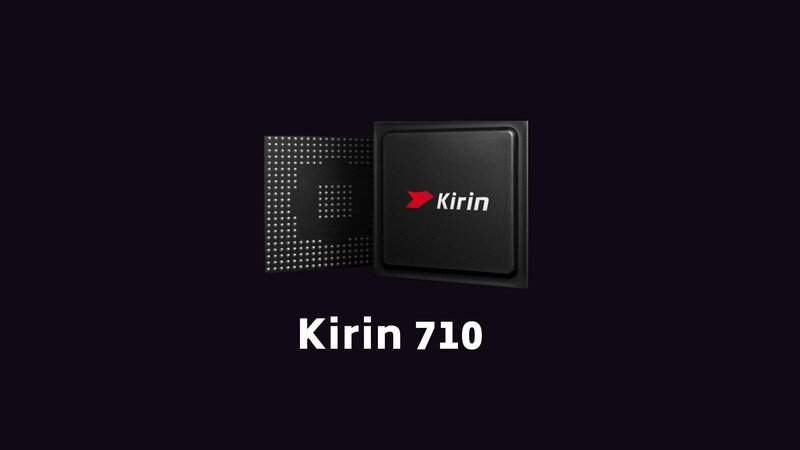 Huawei’s HiSilicon Kirin 710 also has Cortex-A73 cores in its high-performance cluster but with a higher clock speed. However, the Mali-G51 MP4 GPU of Kirin 710 is slightly better than Mali-G71 MP2. If we compare the overall performance, Kirin 710 has a slight edge. Snapdragon 675 is miles ahead of Exynos 7904 in every aspect.